Home Cycling	Mistakes every newbie cyclist does!! Not only beginners but so many regular cyclists avoid wearing helmets. Disregarding safety of your own is seen only in India. Check out my post to know about things you must always carry on cycle ride. Indian are the world’s highest risk-taking people when it comes to life!! We take proud in not wearing helmet. Just like your car and motorbike, your cycle also need proper take to function. degrease and lube your chain regularly. Wash your cycle atleast once every month. Cycling is healthy only when done in a proper way. First thing everyone should consider is adjusting the seat according to their height. 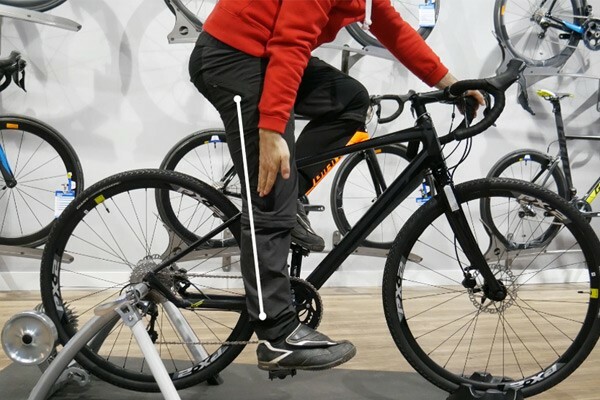 I have seem many cyclist with low saddle height – they are killing their knees!! It irritates me when I see those those dual suspension cycles on road. It is just waste of money and energy of cyclist. Parents, you son/daughter needs a proper cycle. and yeah they come in every budget. Having suspension don’t make it a great bike!! besides having a low speed, you are putting more strain on your knees. Please try to ride at 70+ cadence once to believe me!! No it is not!!! 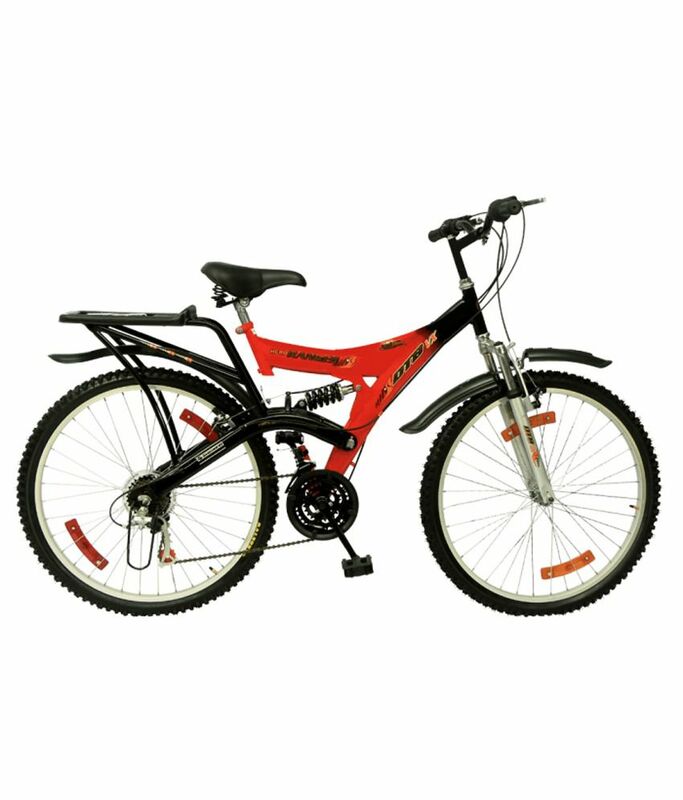 It is a misconception among many that, geared bike are easy to ride. Well it depends on the type of gears you are using. Gear option helps you maintain your pace on ascend and descend. I am not tell everyone should use geared bikes, but don’t assume you will burn more calories if you ride single gear bike. They applies to all, and they are for your own safety. Blatant disregard to traffic rules are common among any kind of riders in India, be it cyclist or car driver. Following rules don’t make you inferior. Big NO!!!!! another common habit that need to be changed. Don’t do cycling in the first place if it bores you. This is the most common mistake among beginners. Every apartment in my colony has 2-3 dust ridden cycles waiting for their rider since ages! !